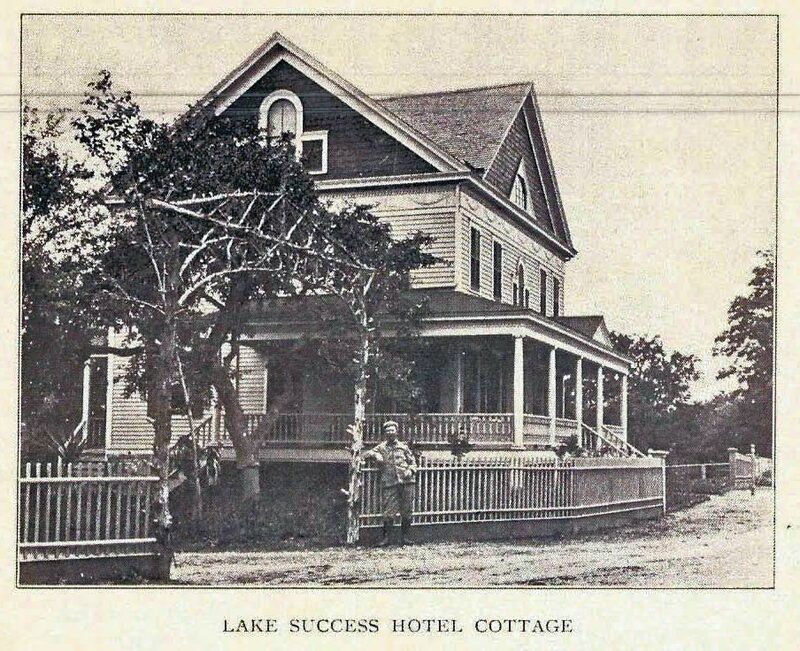 Another hotel on the 1905 and 1905 Vanderbilt Cup Race courses was the Lake Success Hotel and Cottage. 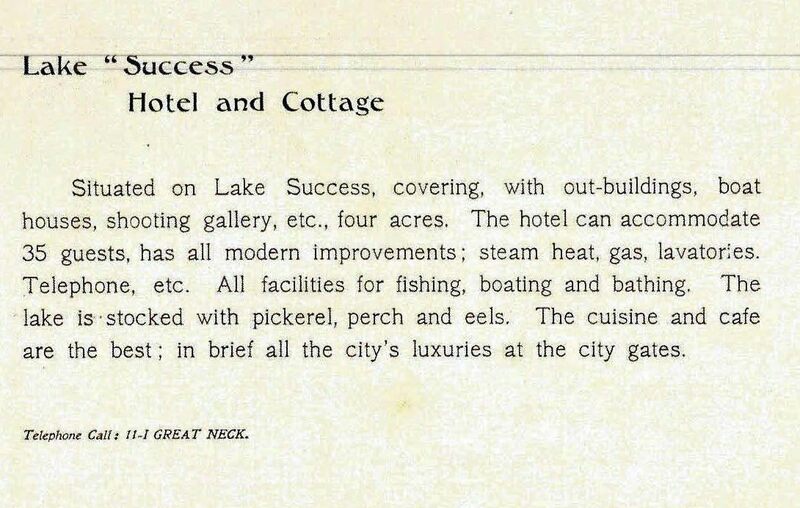 Not to be confused with the Lakeville Inn, this hotel was directly on the north shore of "Success" Lake. 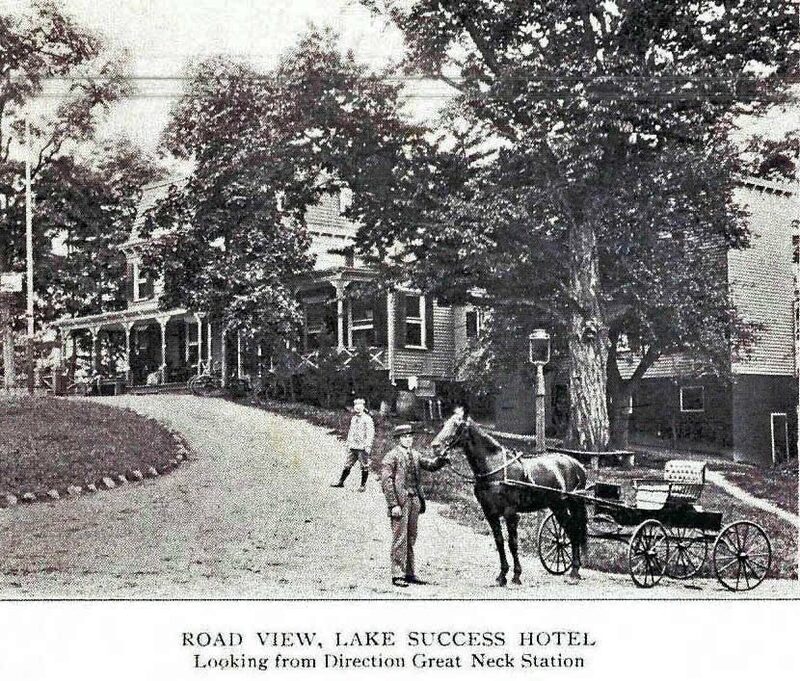 Thanks to the Great Neck Library, a rare brochure from the hotel is posted on today's VanderbiltCupRaces.com . 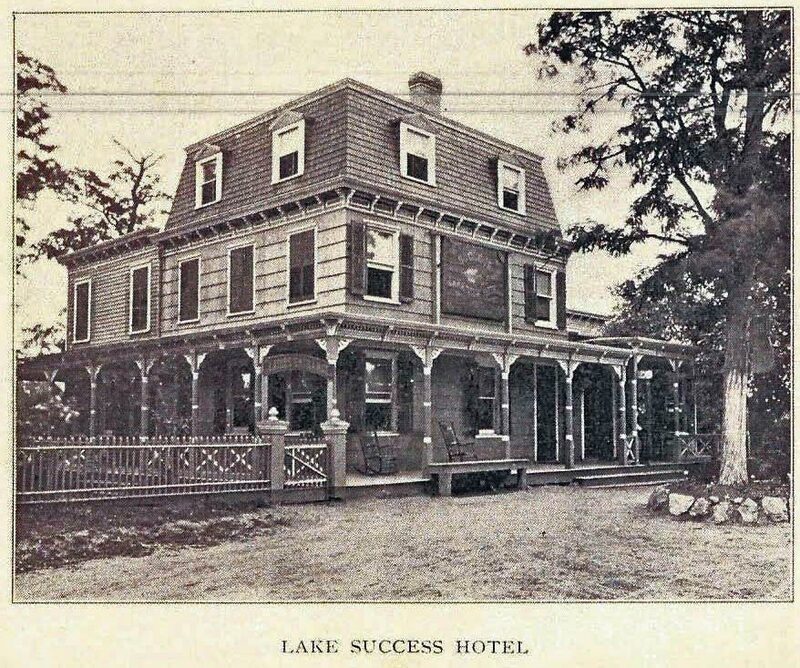 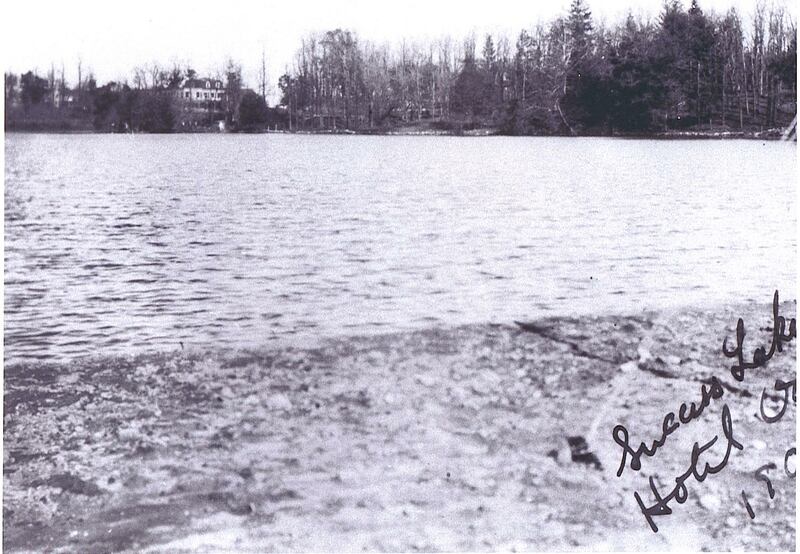 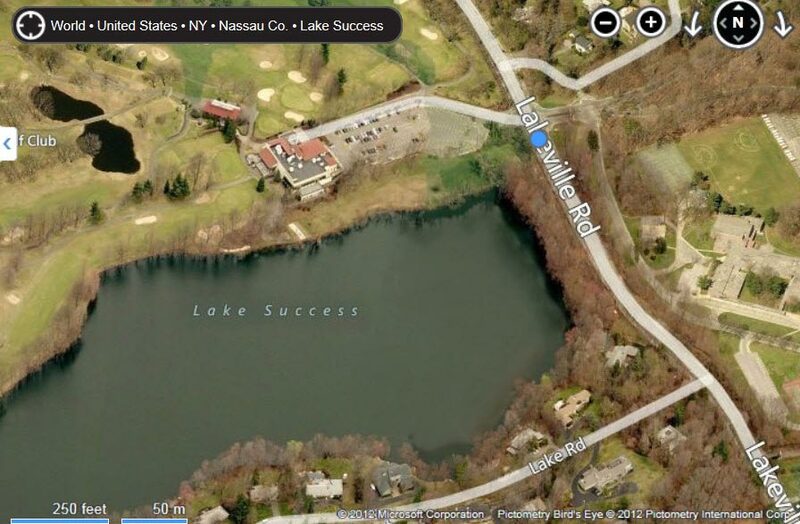 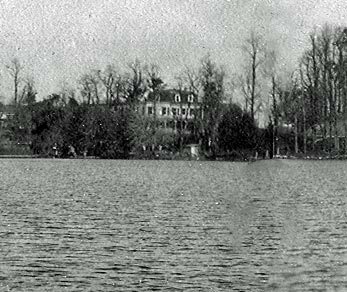 The Lake Success Hotel was directly across from William K. Vanderbilt Jr.'s Deepdale Estate. 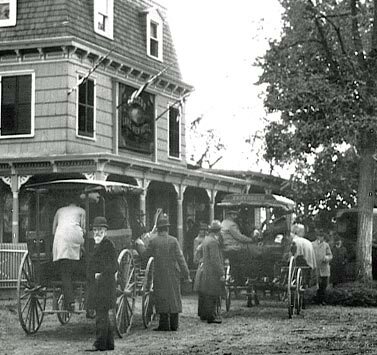 Guests arived to the hotel via stagecoaches from the Great Neck Railroad station as seen in this 1900 photo. 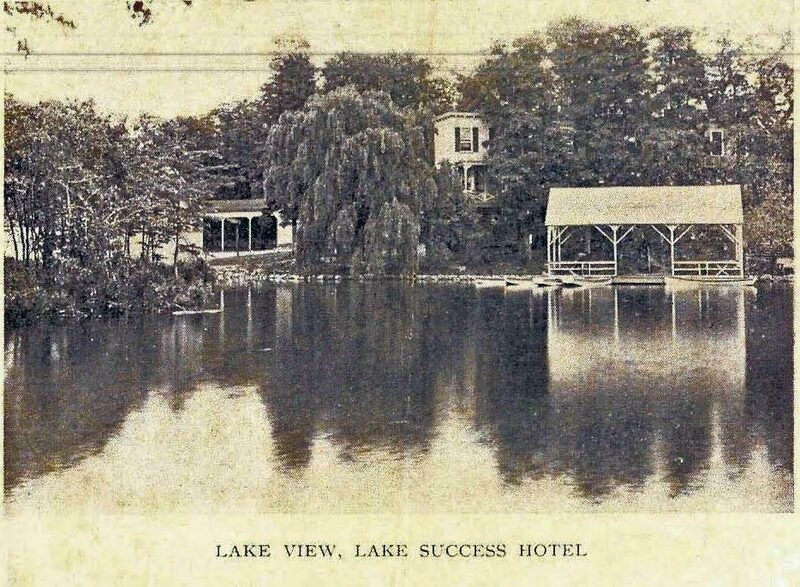 The Lake Success Village Office is on the site of the hotel. 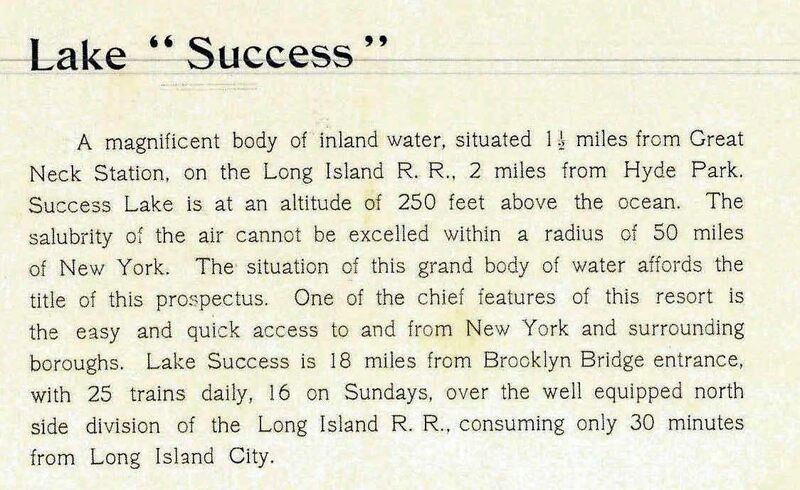 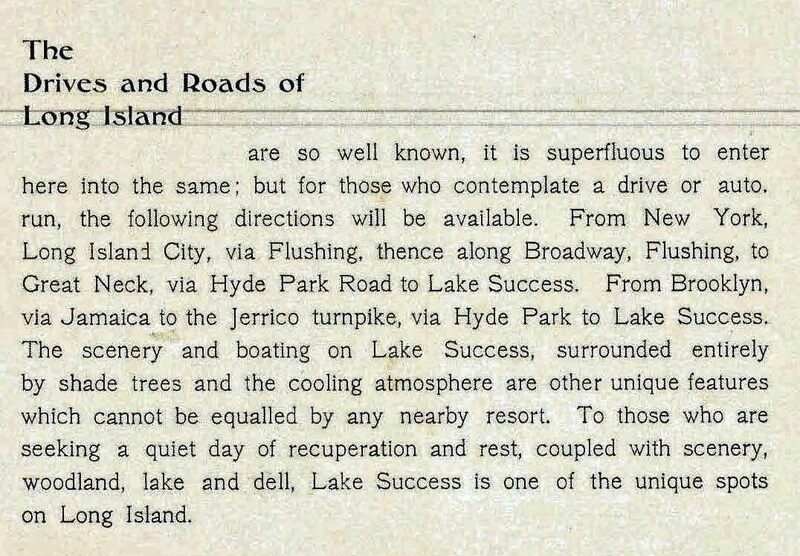 Jonathan Aubrey of the Great Neck Library has provided the following Lake Success brochure "A Unique Place on Long Island" (circa 1900s). 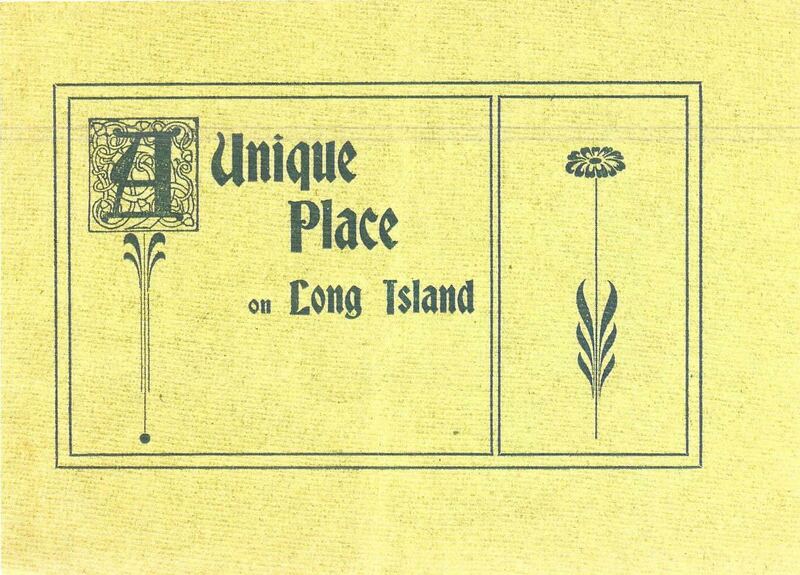 Courtesy of the Great Neck Library. 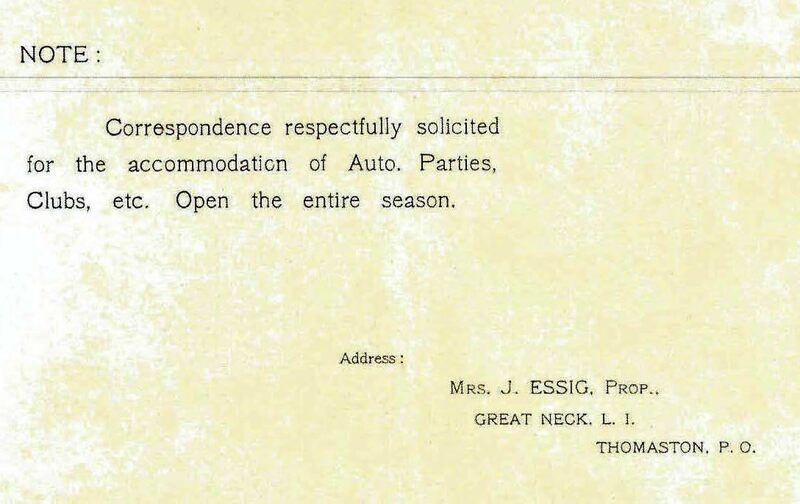 Thanks, Jonathan!